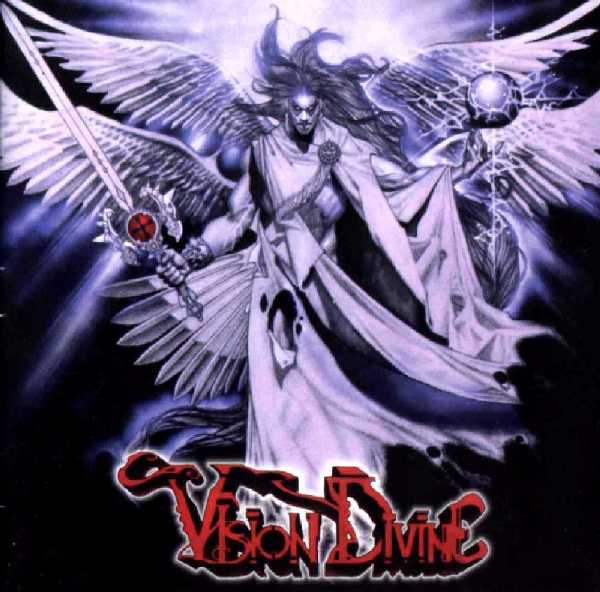 VISION DIVINE was born in 1998, originally intended as Olaf Thorsen's solo project (Labyrinth's guitarist at the time). Very soon he starts collaborating again with Fabio Lione (lead singer of Labyrinth on their first album "No Limits" and current frontman of Rhapsody) and the solo project rapidly turns into a real band, its name being a combination of "Vision" -old Labyrinth's monicker when Olaf created the band- and "Divine" -the title intended for Olaf's solo album. The line-up got completed with Mat Stancioiu (drums), Andrew Mc Pauls (keyboards) and Andrea Tower Torricini (bass). 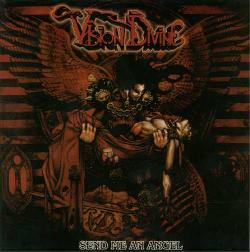 In 1999 their first studio album, self-titled "VISION DIVINE", is released and immediately becomes a huge hit. In 2001 the band starts writing and recording the new album, called "SEND ME AN ANGEL", to be released in January 2002. At the end of that same year Olaf decides to leave Labyrinth to focus exclusively on VD and stop any annoying rumor about VISION DIVINE being considered a mere "side project". 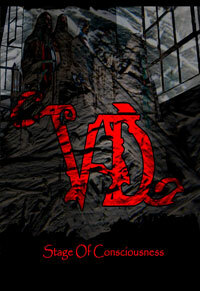 In three years VD release two albums, and thanks to good sales results the band starts touring around the world. We'd like to mention the great South American Tour in December 2000, where for the 1st time an italian Heavy Metal band got the chance to play sold-out concerts in Argentina , Cile, Brasil , Panama and Mexico , as headliners. To further give the band a more consistent and definitive identity, Mat Stancioiu and Andrew Mc Pauls leave VD to play exclusively with Labyrinth, and get replaced by Oleg Smirnoff on keyboards (ex Eldritch and Death SS) and Matteo Amoroso on drums (ex Athena). 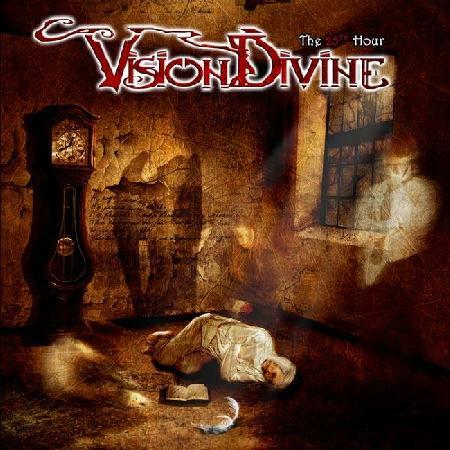 In 2003 the band begins the songwriting for the third forthcoming album, when unfortunately Fabio Lione starts having problems regarding the coexistence of his own career and his duties in VISION DIVINE. After a few months, they mutually agree to split in a friendly way. The new singer to be chosen is Michele Luppi, a highly skilled and talented guy (graduated in '98 at V.I.T. of Los Angeles ) with also a remarkable experience in live performances. Now it is finally possible to complete the last songs needed, so the new concept album gets recorded and entitled "STREAM OF CONSCIOUSNESS" to be released in April 2004. With a brand new line-up and renewed ambitions the band cancels any previous deal and joins Scarlet Records for distribution on Italian territory, King Records for Japan and Metal Blade for the rest of the world. 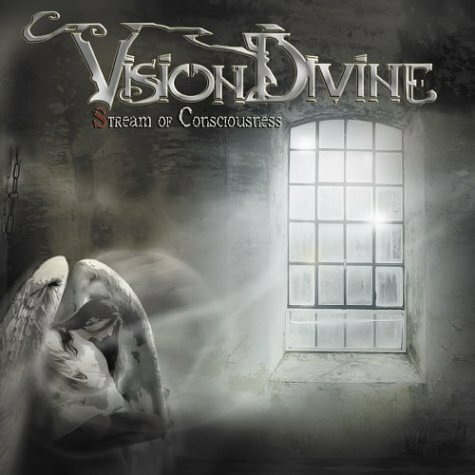 Surely now nobody can say that VISION DIVINE is a "side project" anymore. During 2004, VD bring last album's sound in tour through Italy . After a year since the release of "STREAM OF CONSCIOUSNESS", in April 2005, due to the persistent demand by their record label and their fans, the band records its first live DVD. Then, after almost three months, "STAGE OF CONSCIOUSNESS" is released, featuring on DVD the successful "STREAM OF CONSCIOUSNESS" played live in its entirety. With this release, Federico Puleri (Guitars) joins the band as stable member, after 3 years in which, by the way, he's always been with VD as Live-Sessionist. Meanwhile, Olaf starts working hard on a new record (a concept album again) in collaboration with Oleg Smirnoff and Michele Luppi. In October 2005, as the live DVD gets released in Japan , the band flies to the Land of the Rising Sun for two incredible shows in Osaka and Tokio. 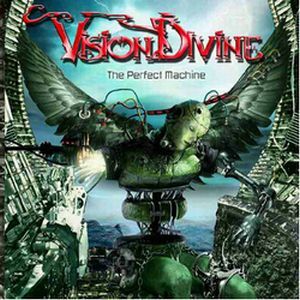 The latest release of VD, "The Perfect Machine" (out in Japan in October and in the rest of the world in November 2005) defines the maturity of the band. Touring live is now their next challenge and the band is really working hard to meet their fans' demand!!! 2002: "Send me an Angel"